Learn how to capture the Legendary Pokémon Raikou in Pokémon GO. 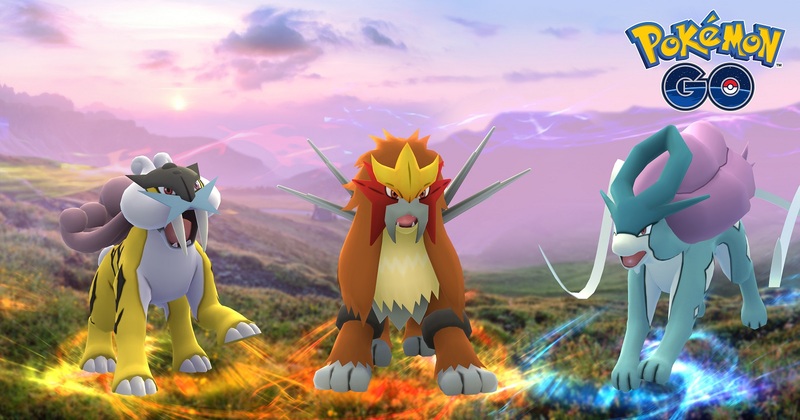 Over the next few months, Pokémon GO players can try and capture a new series of Legendary Pokémon, Entei, Raikou, and Suicune. 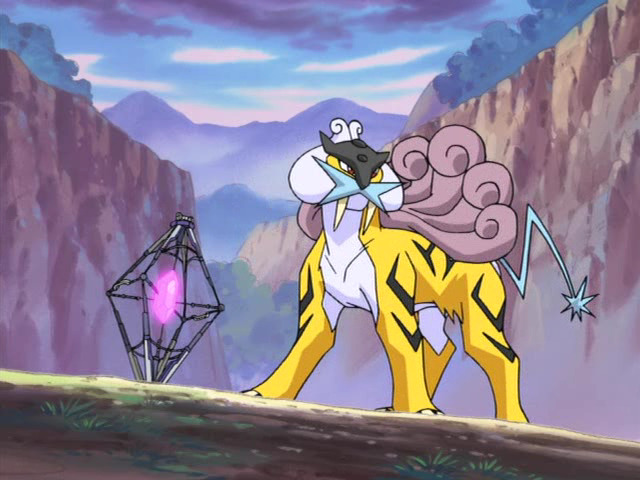 Going by the current schedule of availability, North American players now have the ability to try and catch the Electric Dog Pokémon Raikou, and in this guide we’ll show you some handy tips and strategies that should help you do just that. Since Raikou is an Electric Pokémon, you’ll naturally want to bring your best Rock and Ground Pokémon along when you engage it in battle. Some of the best Pokémon to pit against Raikou include Golem, Rhydon, Tyranitar, and Donphan, though more unorthodox picks like Snorlax and Nidoking can work in a pinch as well. Tyranitar is likely your best bet for countering Raikou, but any of these high-level Rock or Ground Pokémon will do. Make sure to level up these Pokémon before entering a Legendary Raid battle against Raikou to ensure you have the highest power and right move sets available. As for specific moves to equip your Pokémon with, the best options include Rock Throw, Mud Shot, Mud Slap, and Earthquake. Bite also pairs well with these moves if you have it available. Lastly, Grass Pokémon are surprisingly resistant to Raikou’s Electricity attacks, so using them to fill in any holes in your roster is a wise strategy, even if Grass attacks only deal standard damage against Raikou. As with all Legendary Pokémon, defeating a Raikou raid boss is only half the battle. In order to capture the Legendary Electric Dog Pokémon, you’ll want to tip as many odds in your favor as you can. Start by ensuring you get a ‘Curveball’ bonus on every Pokémon you throw. You can do this by moving the ball around in a tight circle before throwing it. Also, time your throws so that the ball connects with Raikou after it finishes jumping and/or attacking to ensure you get the maximum capture bonus. Unfortunately, even if you utilize all of the above techniques, whether you successfully capture Raikou will be a matter of luck, so be persistent and don’t give up. Follow these steps while playing Pokémon GO, and you should be able to capture your very own Raikou in no time. By reading through this guide, you should now know how to defeat and catch Raikou in Pokémon GO.